From in Newcastle, New South Wales, Australia, Peter is a talented Singer Songwriter who has a passion for expressing his music through words. You can feel this immediately when you listen to any of his music. Being compared to Davy Jones of the Monkees, the great Roy Orbison and even John Denver, Peter has a remarkable versatility in songwriting and also being able to not only cover any type of music from different artists & styles. 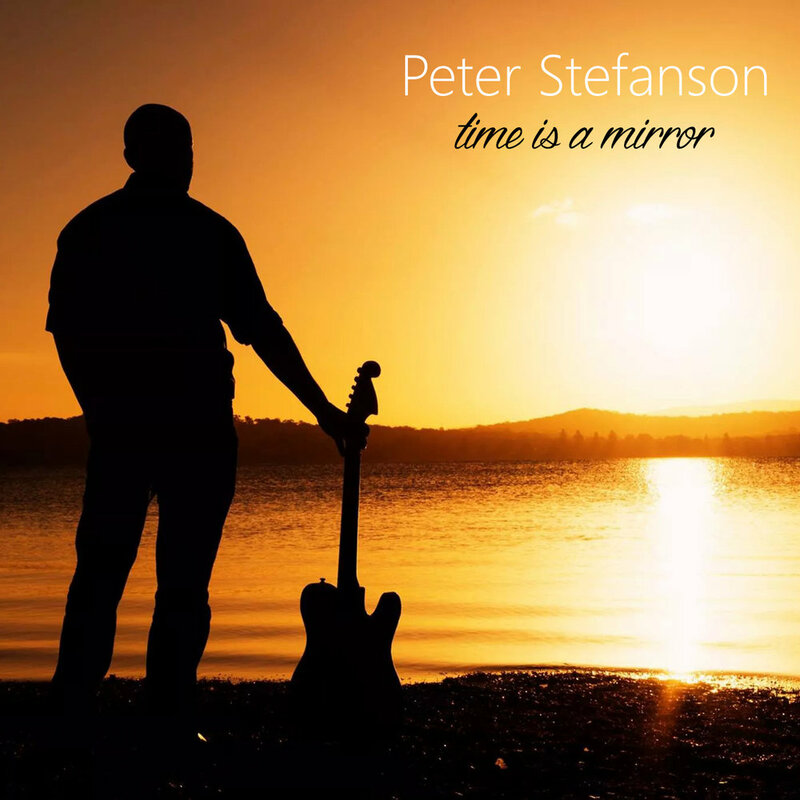 Peter has recorded a full length album "Time Is A Mirror" and also a Christmas Album "My Christmas Wish"